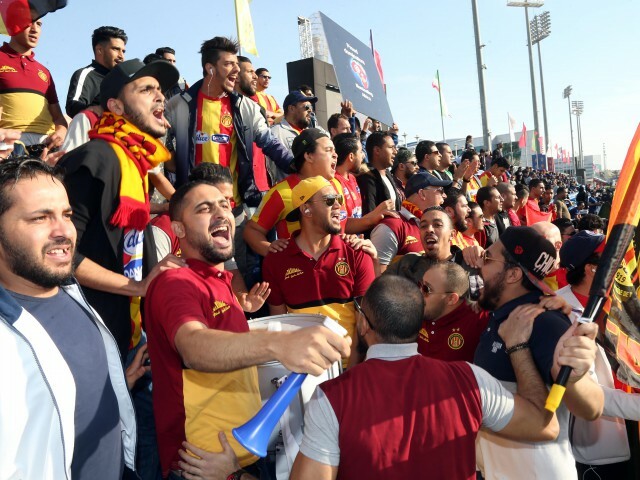 Football fans from across Doha braved the chilly weather yesterday to watch AC Milan, Aspire Football Dreams, Aspire Academy and Real Madrid compete for positions five through eight during the consolation matches. Mohamed Khaled, from Egypt, said: “I look forward to Al Kass every year, as great football is always guaranteed with the top teams that participate in the tournament. The final is going to be an extremely tough game for both teams — may the best team win."